The Brighton Heath Center South is an approximately 297,000-gross-square-foot building on university-owned land near the existing Brighton Health Center on Challis Road. 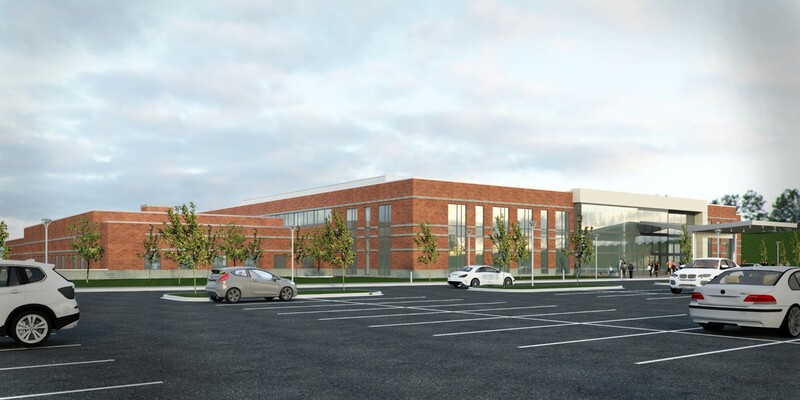 The new building will include adult and pediatric specialty care, infusion, a comprehensive musculoskeletal center, sleep lab, ambulatory diagnostic and treatment center, radiation oncology, operating rooms, medical procedure unit, pharmacy, radiology, and lab services. Convenient surface parking will be provided on-site.